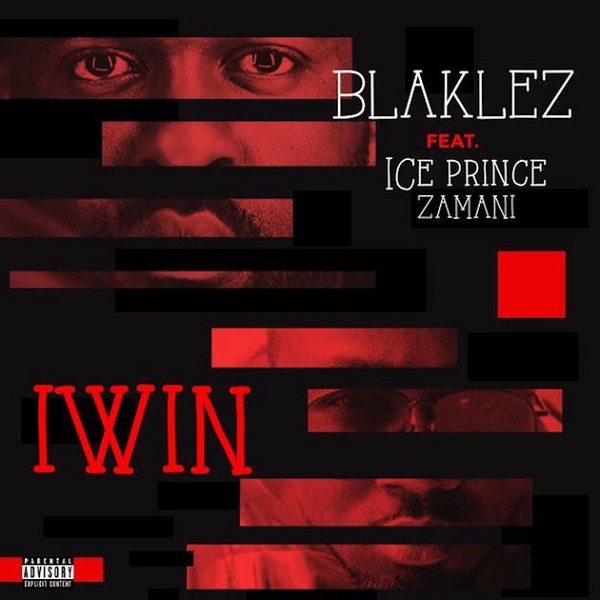 Baby Brother Entertainment rapper, Blaklez gears up the release of his album with a new hip-hop single titled “Iwin”. “Iwin” features Nigerian and Super Cool Cats boss, Ice Prince who murdered the ear itching joint. “Iwin” will be on the upcoming LP, Baby Brother.